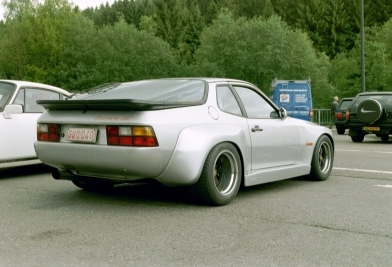 It took some time, but eventually I managed to get a picture of the Porsche 928 in DP Motorsport look. Striking is the total removing of the head lights. 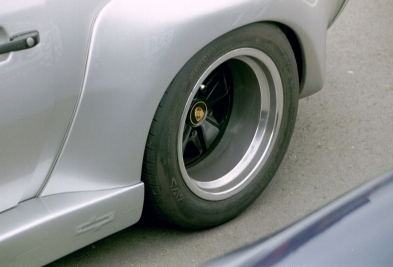 They are fully integrated in the existing light units in the bumper. The car looks much more modern that way. 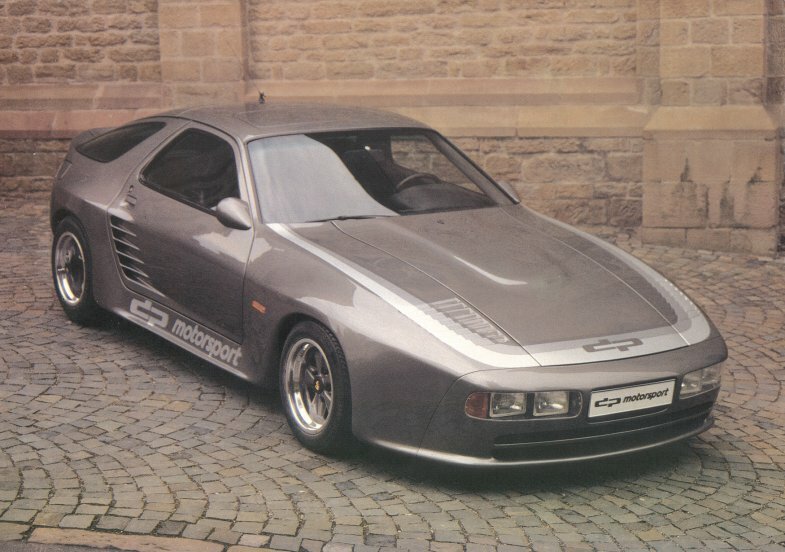 Because of the fact I only have one picture, I have added some own pictures of the Porsche 924 Carrera GT in DP look. 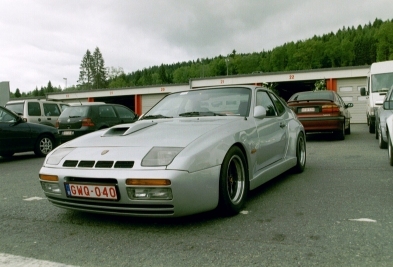 In this case it is an original 924 Carrera GT, and not a rebuild 924. 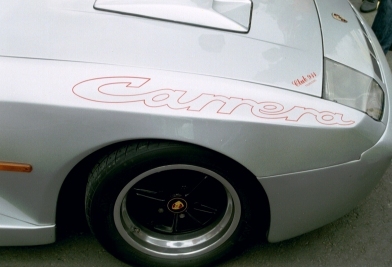 Regarding the fact that only 408 924 Carrera GT's were build, making a DP version is almost a shame. On the other hand, imagine it's rareness.